Quality and quantity for the price is excellent. Sharp and well produced for once usage. With facial treatments . Perfect. I was satisfied about this product. It was what I expected to be. I self-inject a prescribed im medicine regularly. 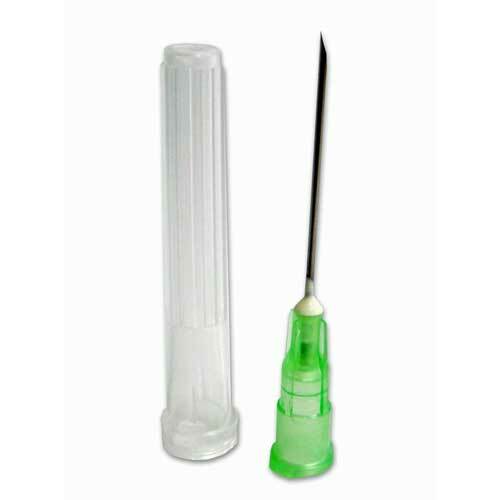 The needles are sharp, helping to minimise pain. To inject prescribed medication. Always use these size needles and find them painless. Cheap and reliable. Couldn't ask for more! But no post injection soreness, so worth the extra few seconds until absorbed. I was looking for the brown lance, but I'll try these for extracting milia. Simply cannot fault these guys. Flawless. Brought for agricultural use to vaccinate sheep. Each individually wrapped and sterile. Very very cost effective and a high quality product. Part of saline infusion set for cat. 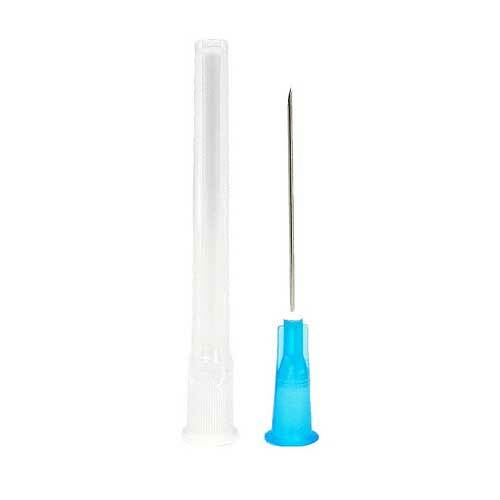 Nice needles, easy to use and well packed. Lovely needles, if needles can be. Sterile packed. Thank you. I use this product myself and would recommend it to my friends. Used for home treatment. The quality was excellent and the price was good. For use in taking injections. short stubby needles for injecting glyphosate into Japanese Knotweed, Almost 100% effective. I am happy to recommend the products to anyone who requires this type of product. 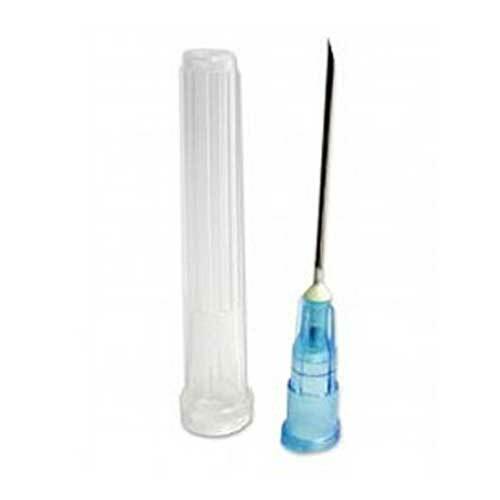 Used with a glass hypodermic syringe to make up solutions of allergens to specific concentrations in Normal saline. As such, can't be faulted. Wouldn't know anyone to recommend them to - very specific use. use at home to take medication,same product as used in hospital so confident to use. Excellent would recommend to others.